The King of Kong (2007) demonstrates that video game scores, and mullets, are a very serious business. You can play Kickle Cubicle until your thumbs are as thick as your neck and never come close to the masters’ scores, but at least you’ll have a good time doing it. If getting your name etched into the annals of gaming history is your thing, you can aim really high… but there are some records you’ll have a really hard time beating. Pac-Man perfection is a combination of robotic timing, relentlessness, and adult diapers. The player’s goal is to break the game by reaching the “kill screen,” a point in the game’s code in which the screen decays into random symbols due to a memory shortage. 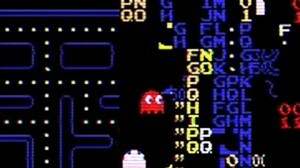 Glitching Pac-Man is the Grail of competitive retro gaming, officially reached by only seven people. But playing the game in turbo mode is an even more hellacious challenge, with only two confirmed kill screen players, neither of whom are Billy Mitchell. Beat that, joystick jockeys. Why you’ll never beat this score: You don’t have rad hot sauce hockey hair. 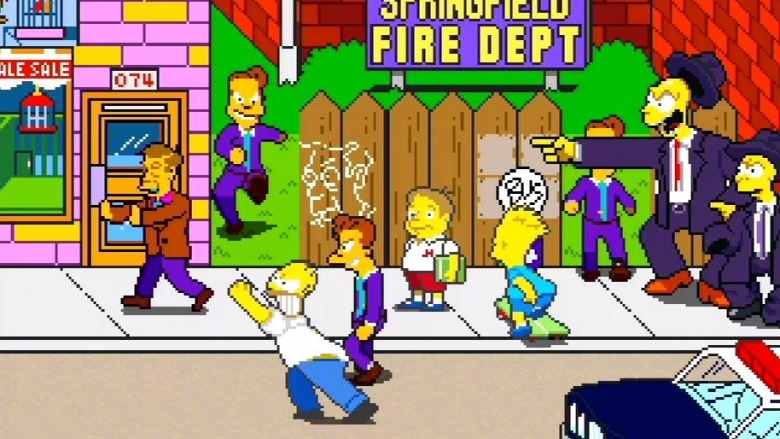 The Simpsons takes many weird liberties with Springfield, including turning Mr. Smithers into a bank-robbing kidnapper, but the game is universally regarded as a hugely fun beat-’em-up adventure. 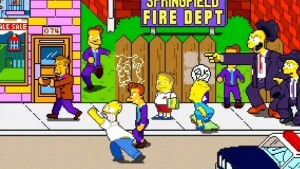 The highest recorded kill streak in The Simpsons is a paltry 263, beating the next nearest competitor by 25 points—but you try beating up zombies with a vacuum and see how it goes. The game’s notorious difficulty and increasing scarcity make this a record that’ll be very hard to beat. Why you’ll never beat this score: Try finding an arcade. You won’t. Super Mario 64 is a revolutionary game that contains a complex 3D world for Mario to traverse as he collects 120 stars, all from levels that can be freely accessed and repeated. Because it was the first game of its kind, it’s also pretty glitchy. 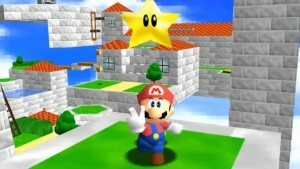 The fastest recorded completion of the enormous game clocks in at just over 1 hour and 22 minutes, but the rules are strict: you must collect at least 70 stars, and you can’t use any glitches. Why you’ll never beat this score: Fat Italian plumbers aren’t known for their speed. 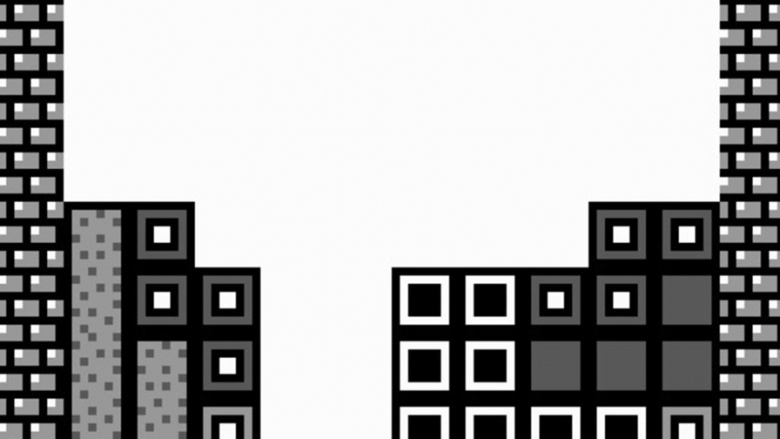 Tetris was first released in 1984, but it wasn’t until being bundled with Nintendo’s Game Boy that it truly exploded into a system-spanning Russian juggernaut. 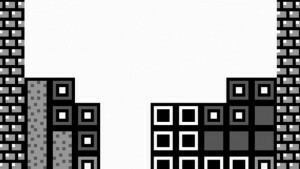 One of the first great puzzlers of home gaming, geometry-minded nerds have always strived for tetromino mastery, with Uli Horner coming out on top with 748,757 points on the Game Boy version, beating the next nearest competitor by over 140,000 points. Why you’ll never beat this score: If you have access to modern medicine, you were already cured by Dr. Mario. 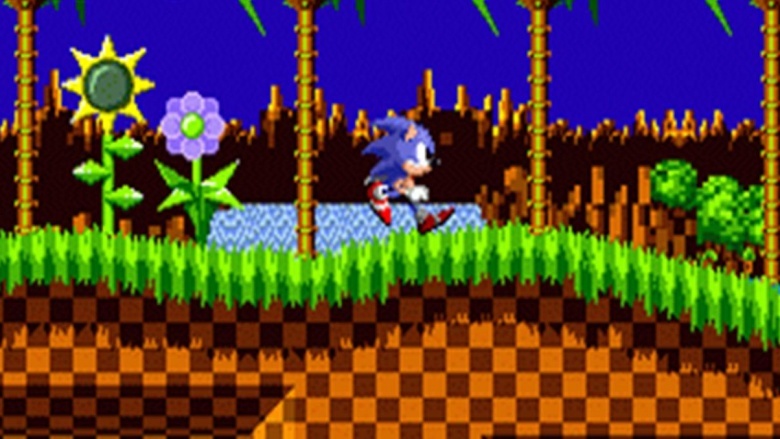 If there’s one game in which a speed run makes sense, it’s Sonic. The super-fast player wants to zip through the game in a “minimalist run”, eschewing any bonuses or continues. 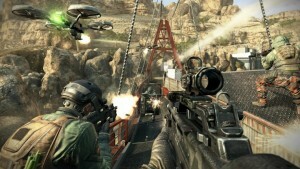 The fastest recorded time is 28 minutes and 22 seconds, whereas a full playthrough generally runs over an hour. Charles Ziese holds the record for this fastest minimalist time, as well as the fastest run while collecting all of the game’s emeralds, in only 33 minutes. Why you’ll never beat this score: Even fictional hedgehogs have their limits. The rules of the Zelda Extreme Challenge are harsh, and it opens with leaving your sword behind as the quest begins. 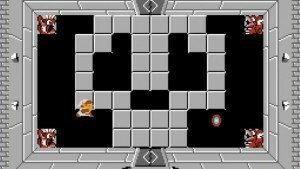 You cannot collect most treasures, you can’t accidentally kill overworld enemies, and you can only use bombs and fire on bosses. 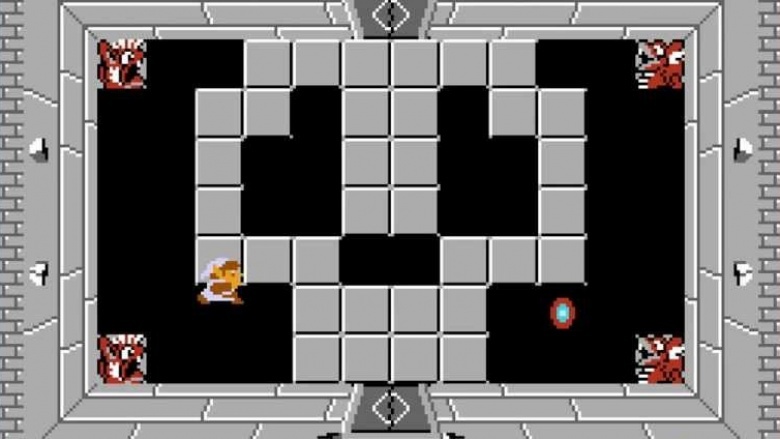 Your quest ends when you encounter the final boss, who cannot be defeated without the treasures you’ve skipped. So, while you’ve certainly accomplished something, you’ll never know sweet victory. Only four people have completed the challenge in both the first and second quest modes…but why? Why you’ll never beat this score: It’s like a nightmare conjured by Kafka and Bosch. Don’t go there. One of mankind’s worst video games, the awfulness of E.T. 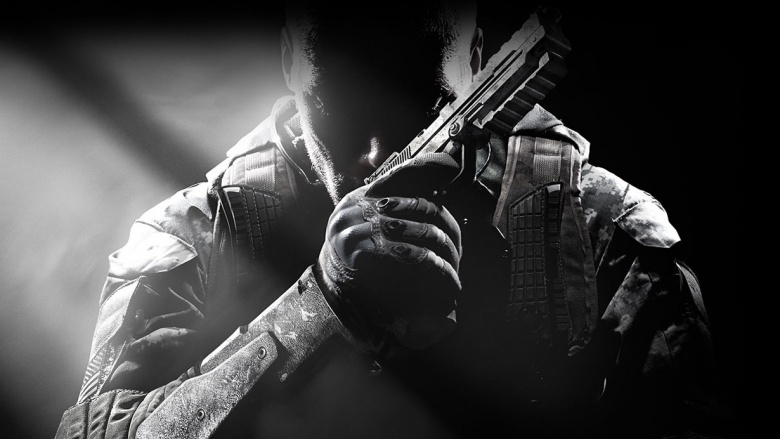 is legendary. While you may be able to beat Glenn Case’s high score of 1,058,399 points, you may go insane in the process. The nearest competitor tuckered out at just over 1 million, before presumably changing his name and going into seclusion to recover from garbage poisoning. 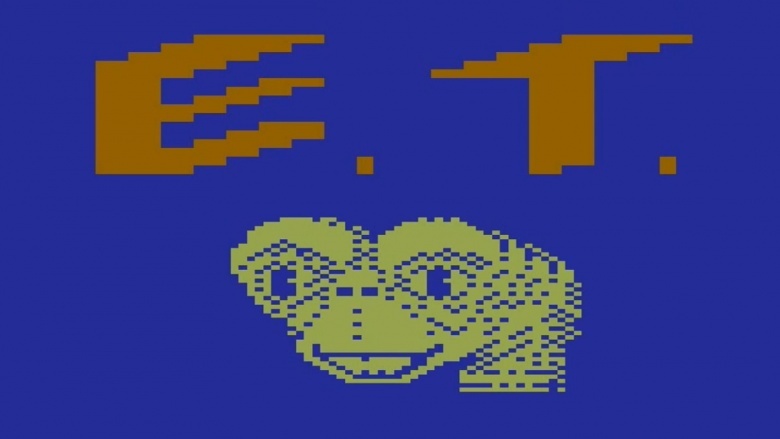 Why you’ll never beat this score: Playing E.T. is like rolling around on a barbershop floor. It’s gross. 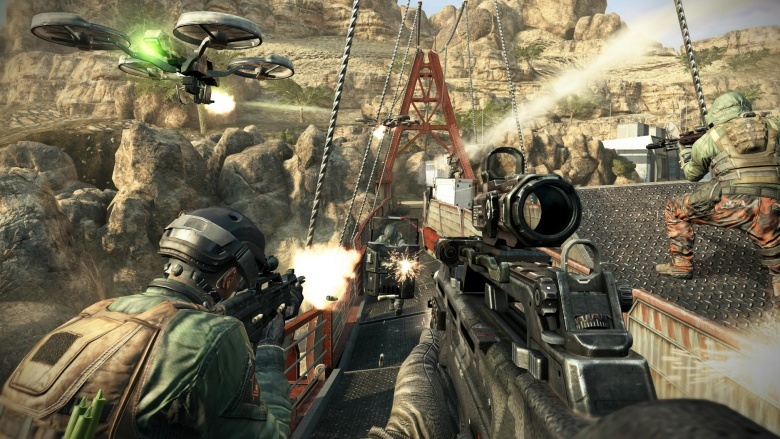 The Guinness Book of World Records marks 135 hours as the longest game of CoD, but it comes with a caveat: the record holder was allowed to take a ten-minute break for every hour of play, netting himself some pretty swanky naptimes once these breaks accumulated. Guinness allowed these rests after a teenager died while in his 40th consecutive hour of Diablo 3 in a separate record attempt. Indeed, spending six days in a nonstop warzone would destroy anyone’s psyche. Why you’ll never beat this score: You’ll probably die in real life.